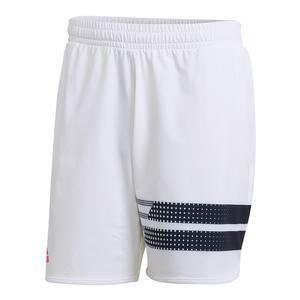 SALE Adidas Men's Club Bermuda Tennis Short White $40 40% OFF $23.97 Size: XS, 2XL only. 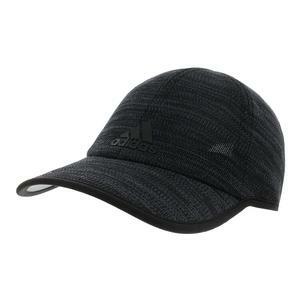 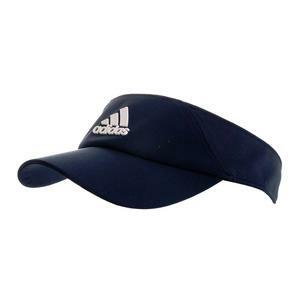 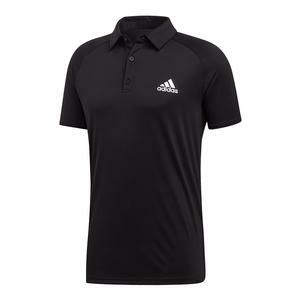 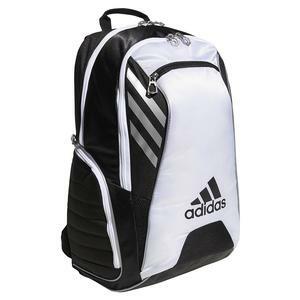 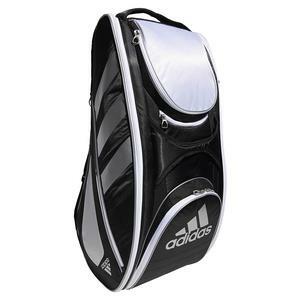 SALE Adidas Men's Barricade Engineered Tennis Polo Black $65 35% OFF $42.25 Size: XS only. 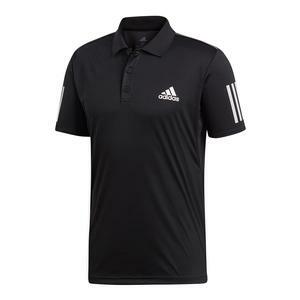 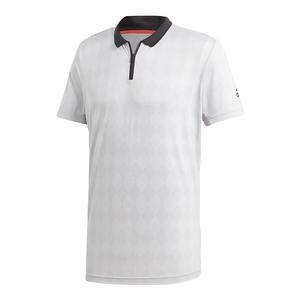 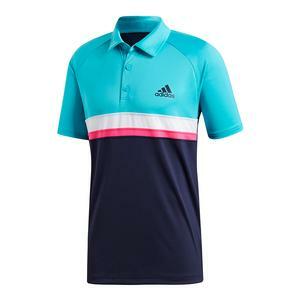 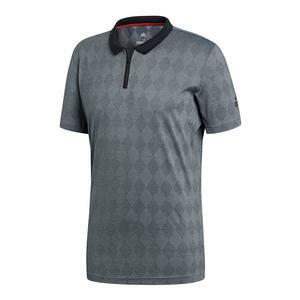 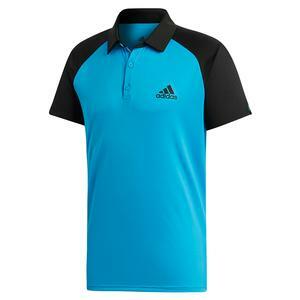 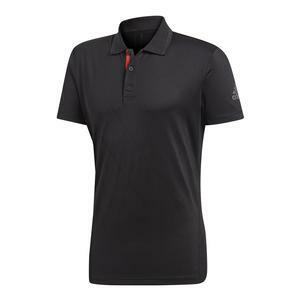 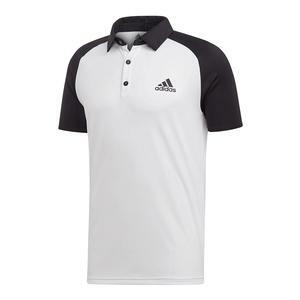 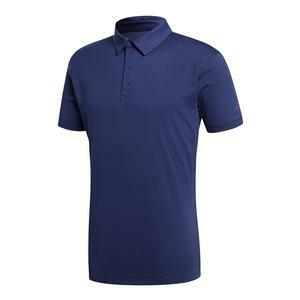 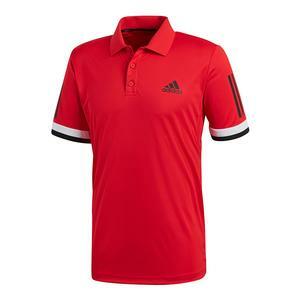 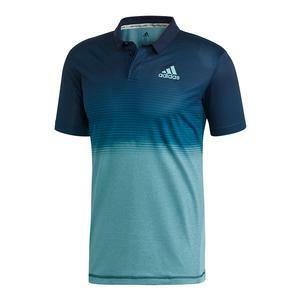 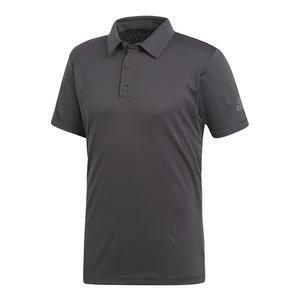 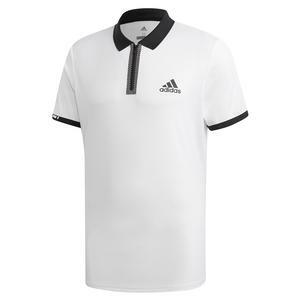 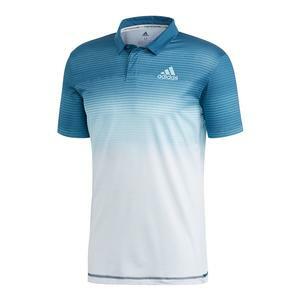 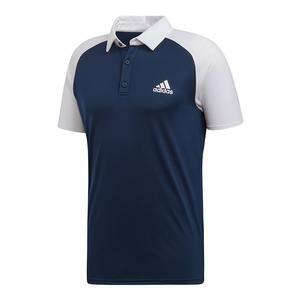 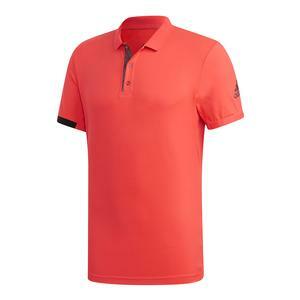 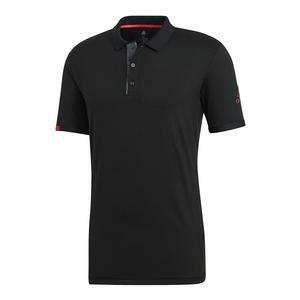 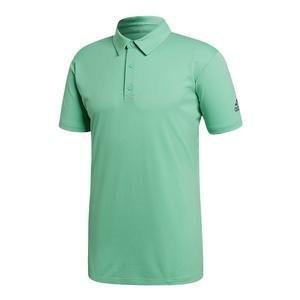 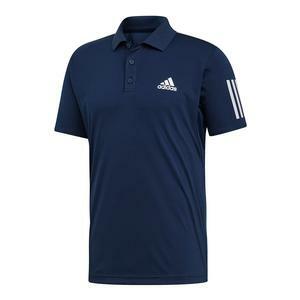 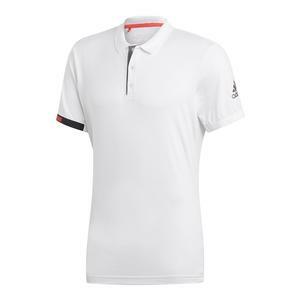 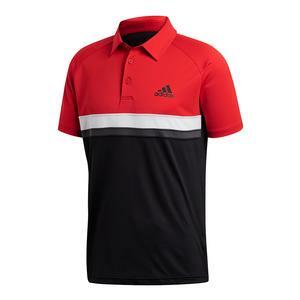 SALE Adidas Men's Climachill Tennis Polo Carbon $60 40% OFF $35.97 Size: S, M, 2XL only. 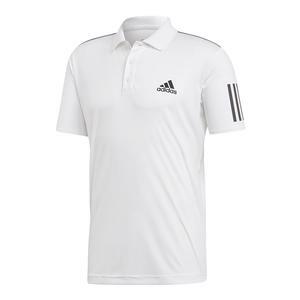 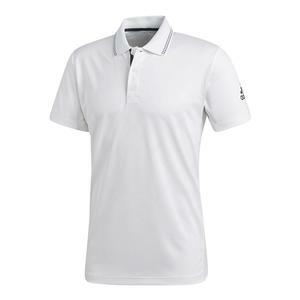 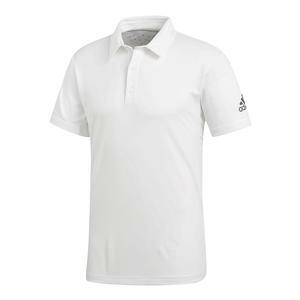 SALE Adidas Men's Climachill Tennis Polo White $60 40% OFF $35.97 Size: S, M only. 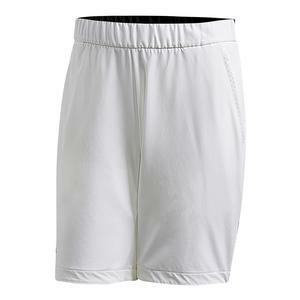 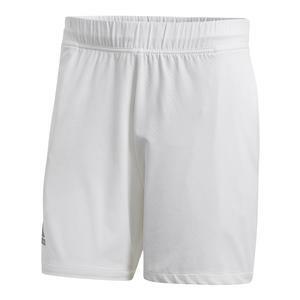 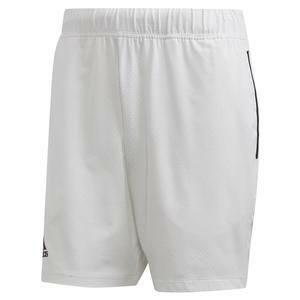 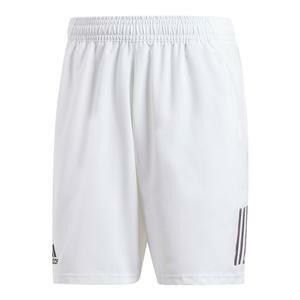 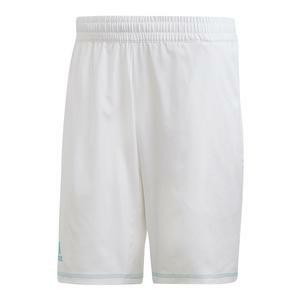 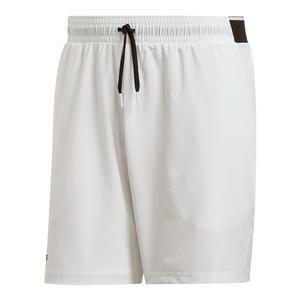 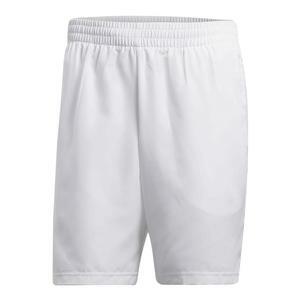 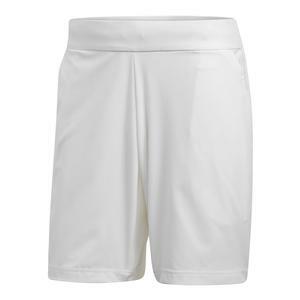 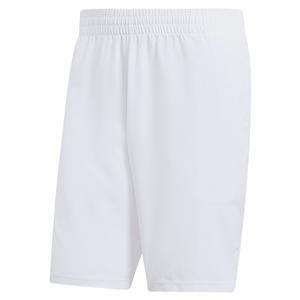 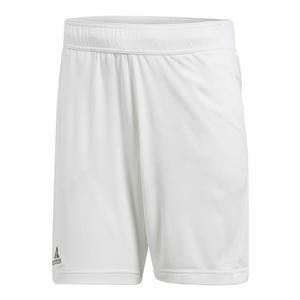 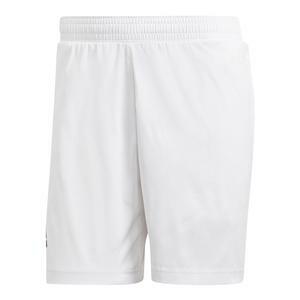 SALE Adidas Men's Climachill Tennis Short White $55 40% OFF $32.97 Size: 2XL only. 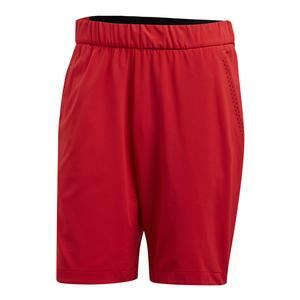 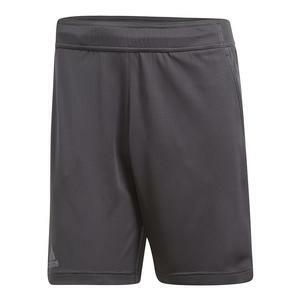 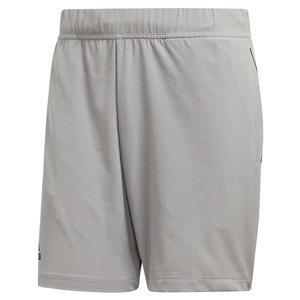 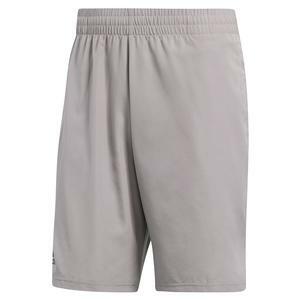 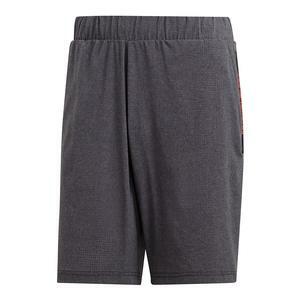 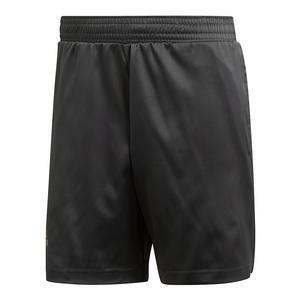 SALE Adidas Men's Climachill Tennis Short Carbon $55 40% OFF $32.97 Size: 2XL only. 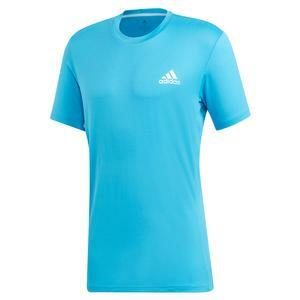 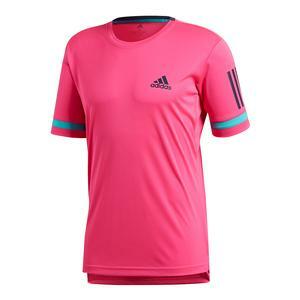 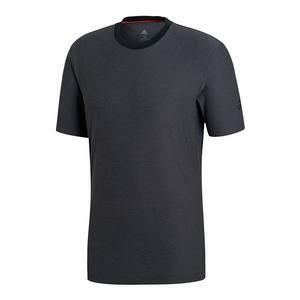 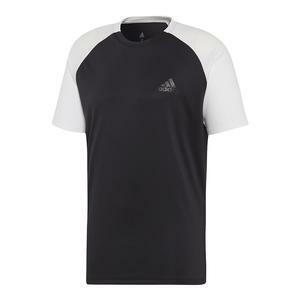 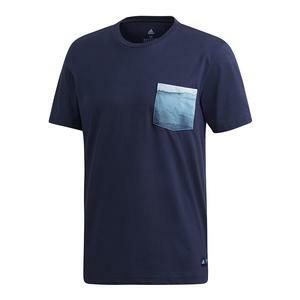 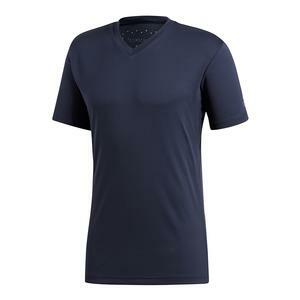 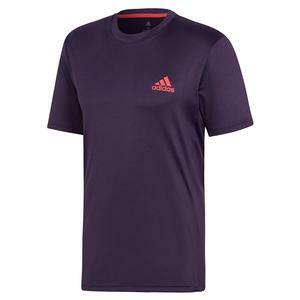 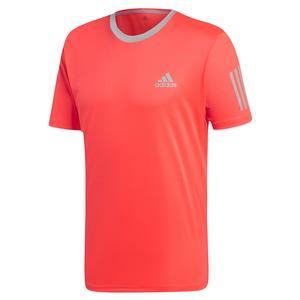 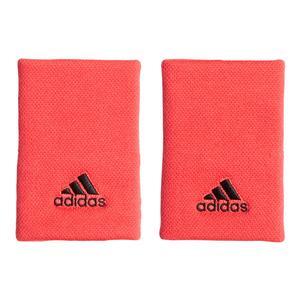 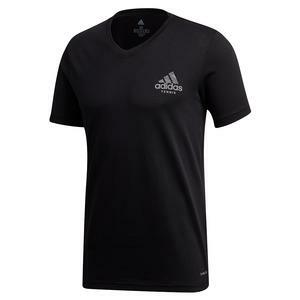 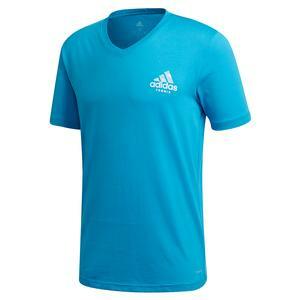 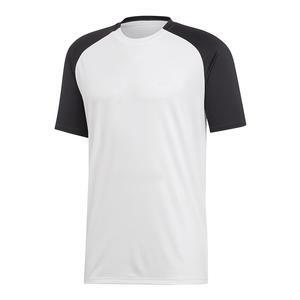 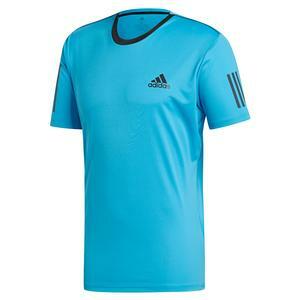 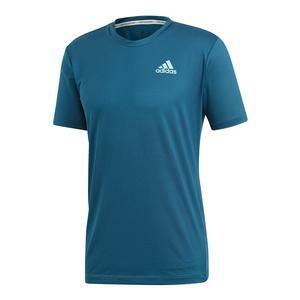 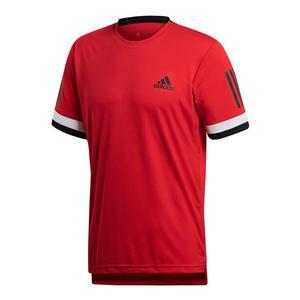 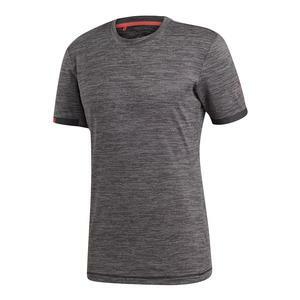 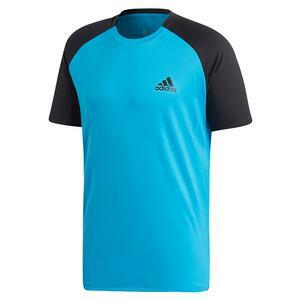 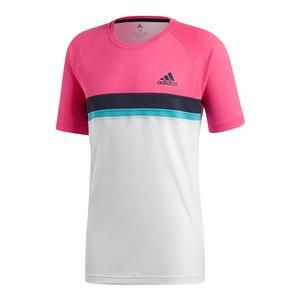 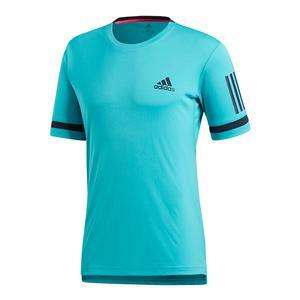 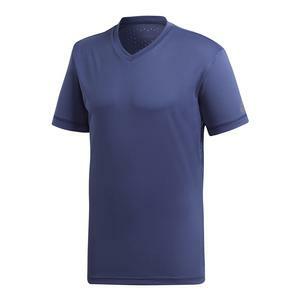 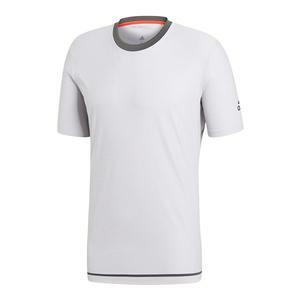 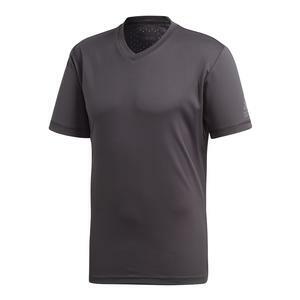 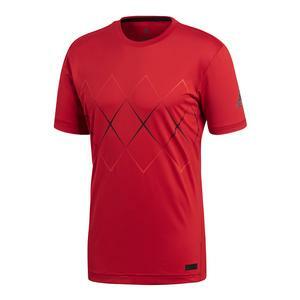 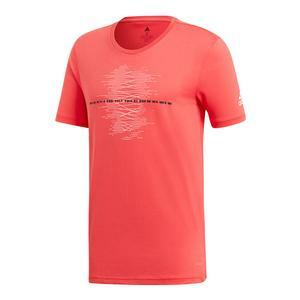 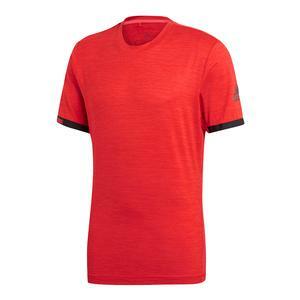 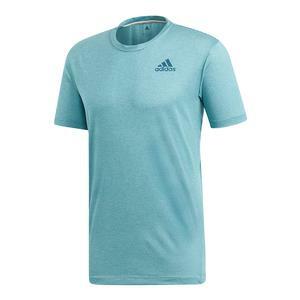 SALE Adidas Men's Climachill V-Neck Tennis Tee Carbon $55 40% OFF $32.97 Size: XS, S, M only. 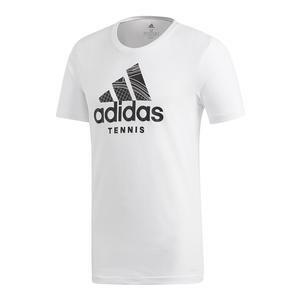 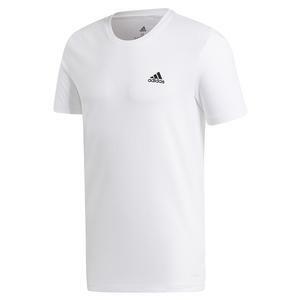 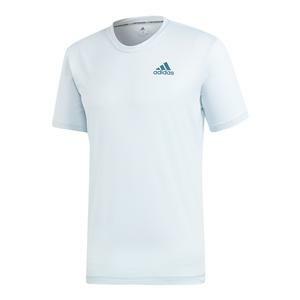 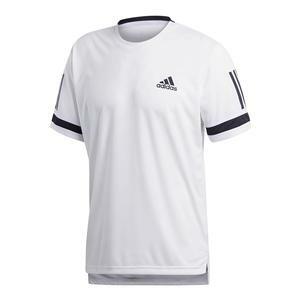 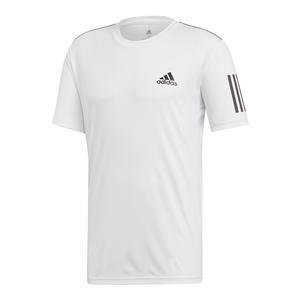 SALE Adidas Men's Climachill V-Neck Tennis Tee White $55 40% OFF $32.97 Size: S only. 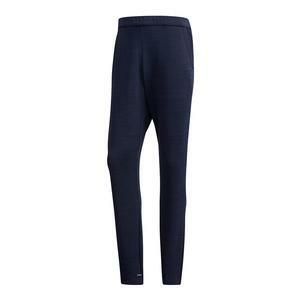 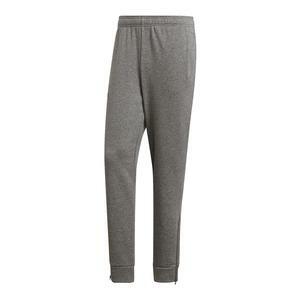 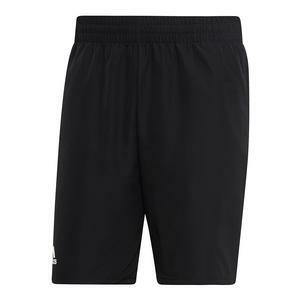 SALE Adidas Men's Club Tennis Pant Black $60 40% OFF $35.97 Size: XS only. 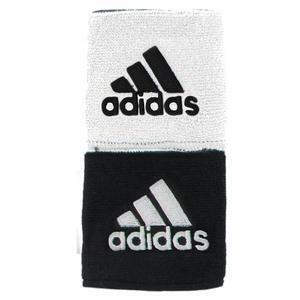 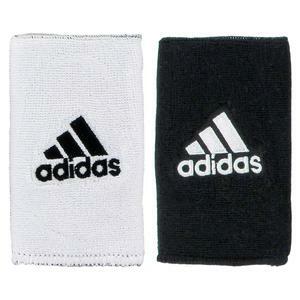 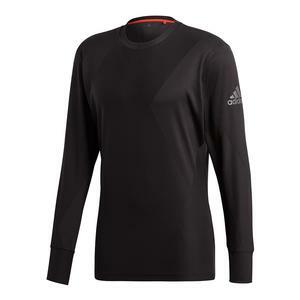 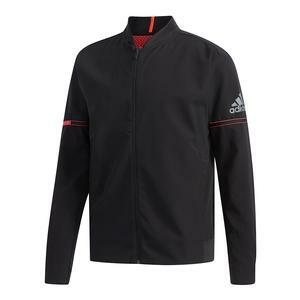 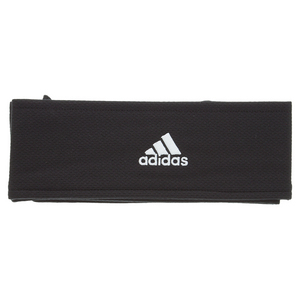 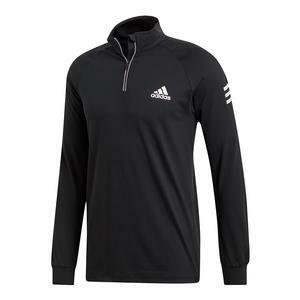 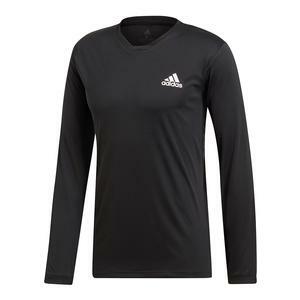 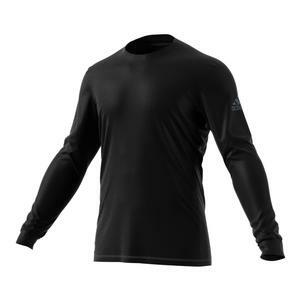 SALE Adidas Men's Club Long Sleeve Tennis Top Black $70 40% OFF $41.97 Size: S, M, L only. 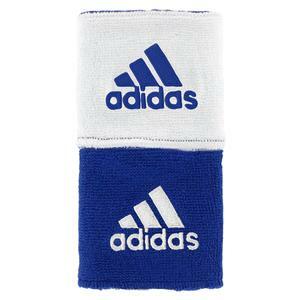 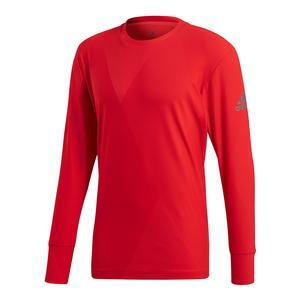 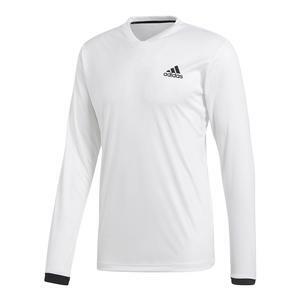 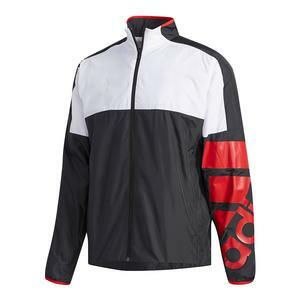 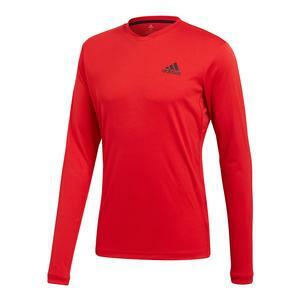 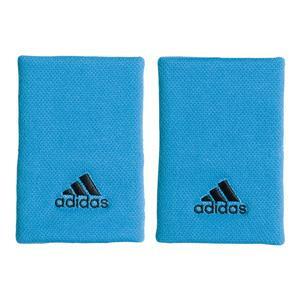 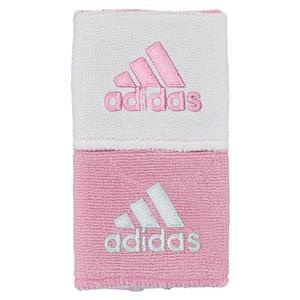 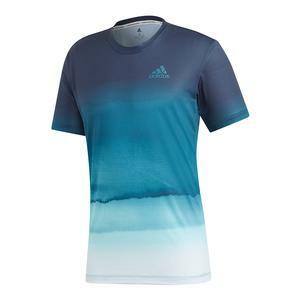 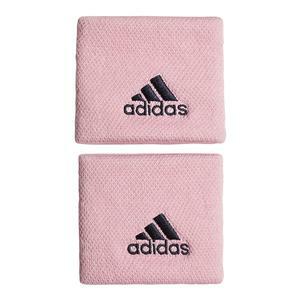 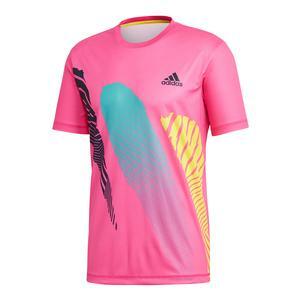 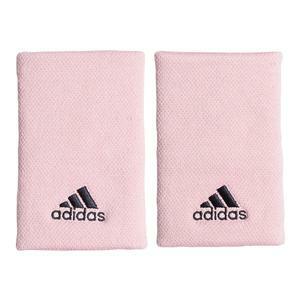 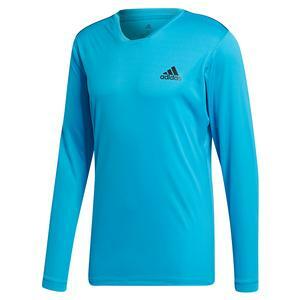 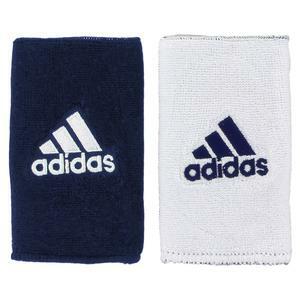 SALE Adidas Men's Club Long Sleeve Tennis Top Legend Ink $70 40% OFF $41.97 Size: XS only. 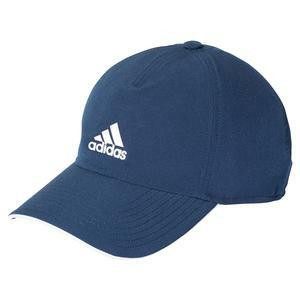 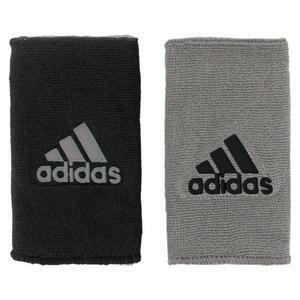 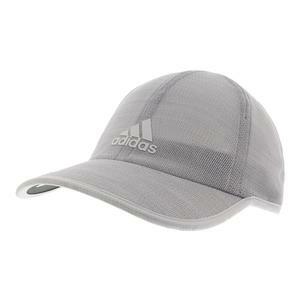 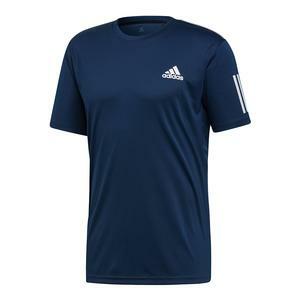 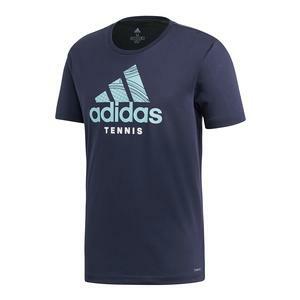 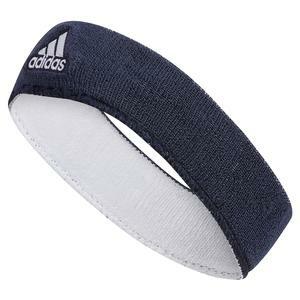 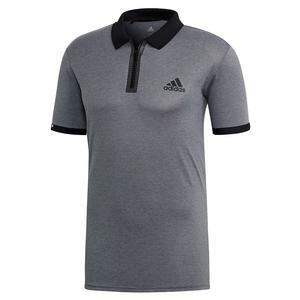 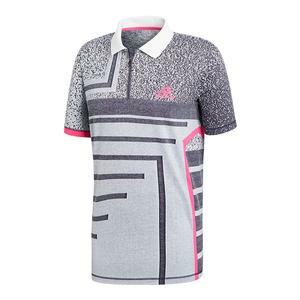 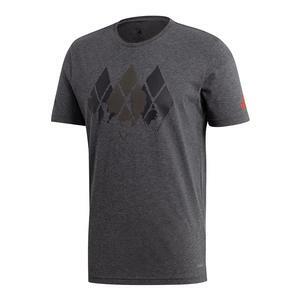 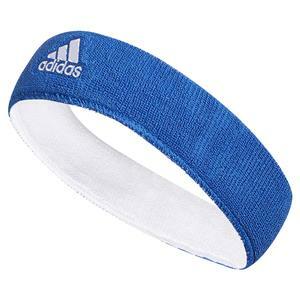 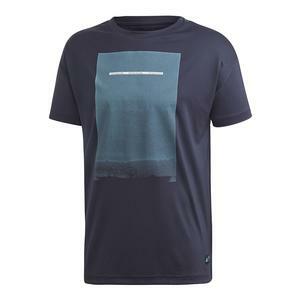 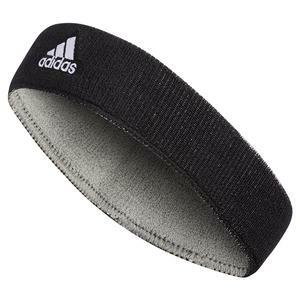 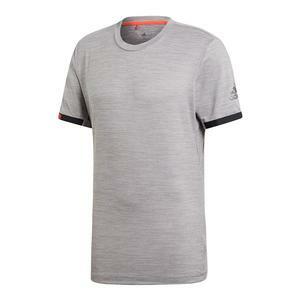 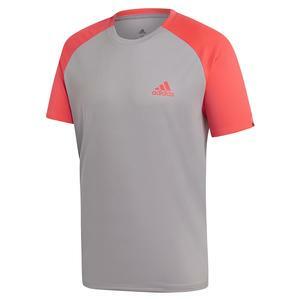 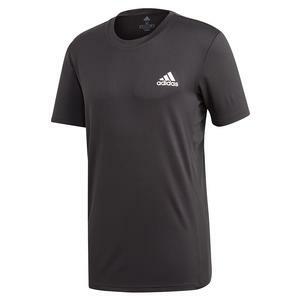 SALE Adidas Men's Barricade Tennis Tee Dark Gray Heather $35 40% OFF $20.97 Size: S only. 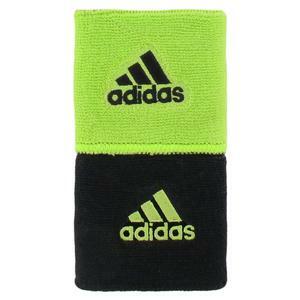 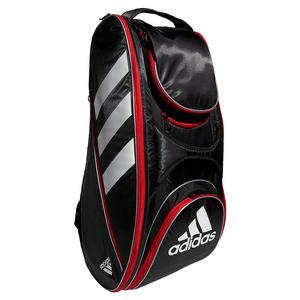 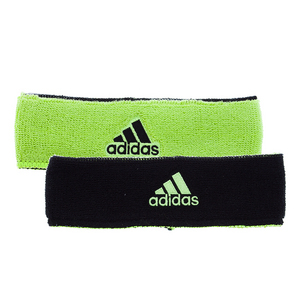 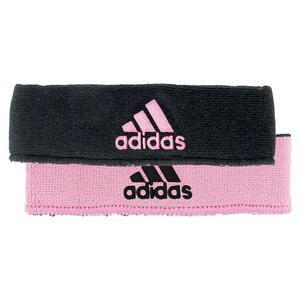 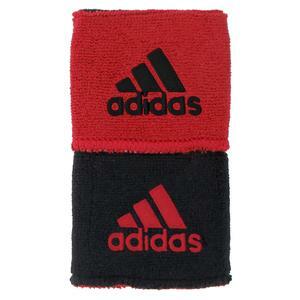 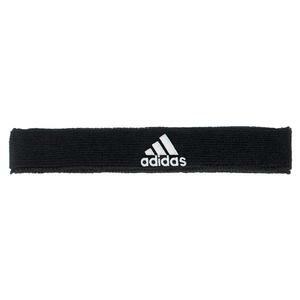 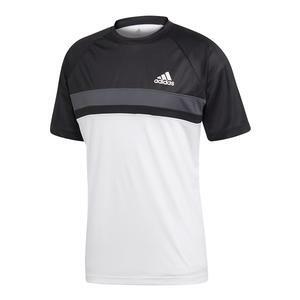 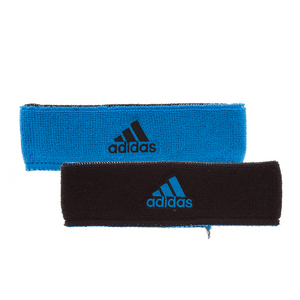 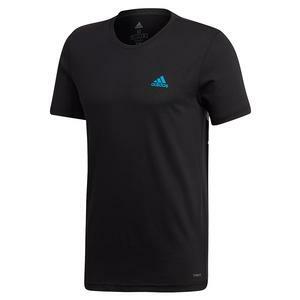 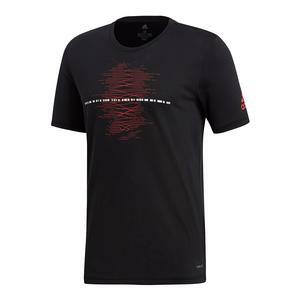 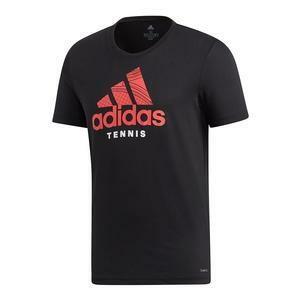 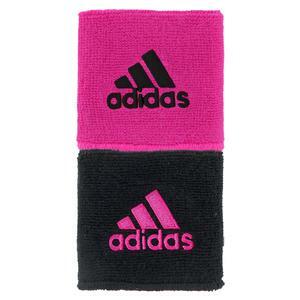 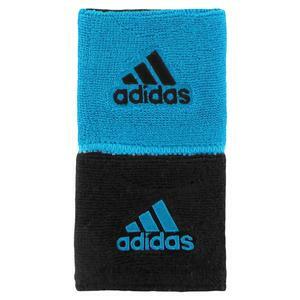 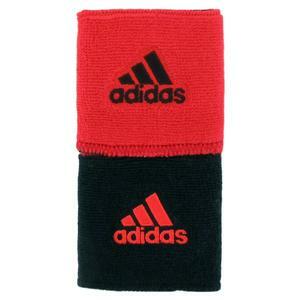 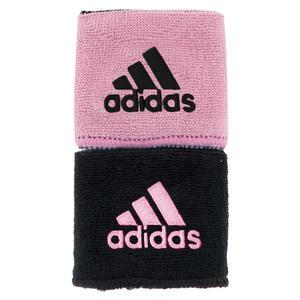 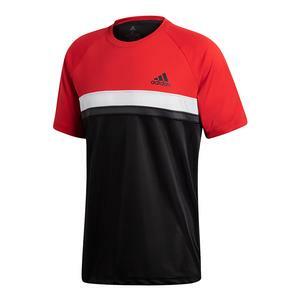 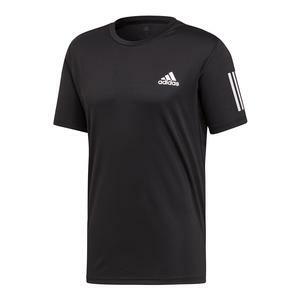 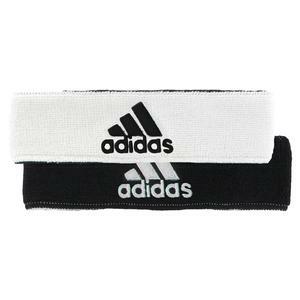 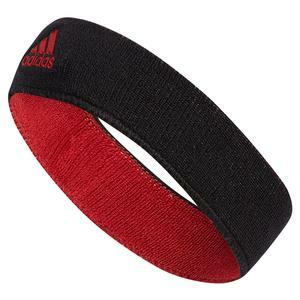 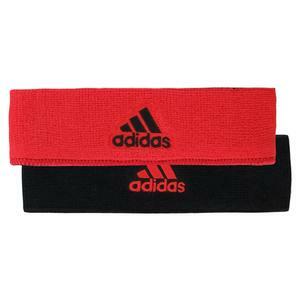 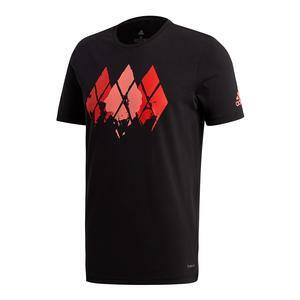 SALE Adidas Men's Barricade Tennis Tee Black $35 40% OFF $20.97 Size: XS, L only. 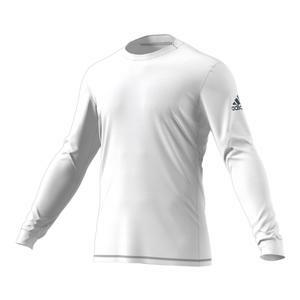 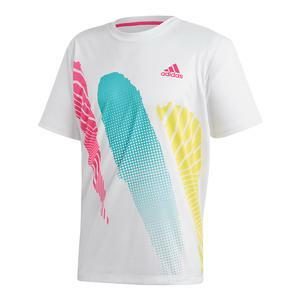 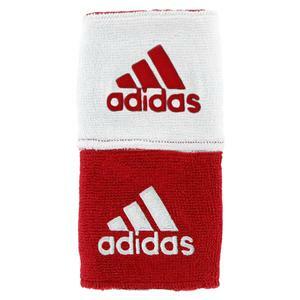 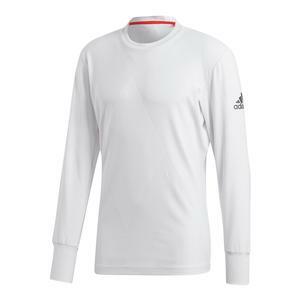 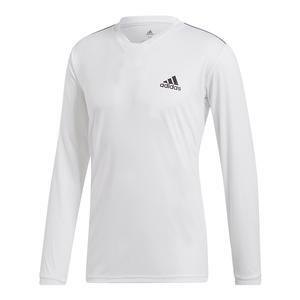 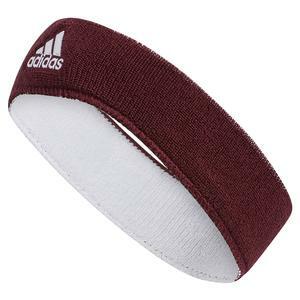 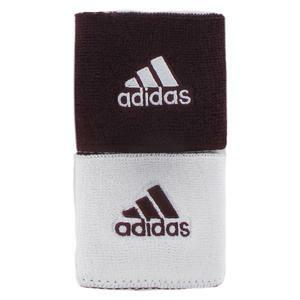 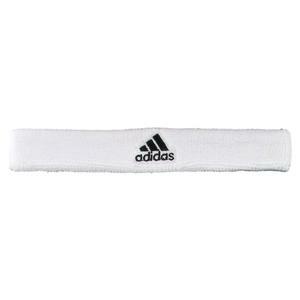 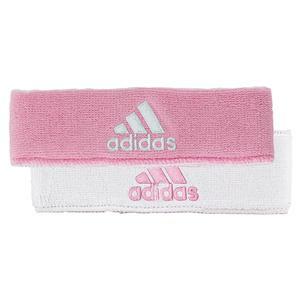 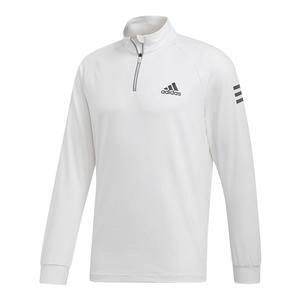 SALE Adidas Men's Barricade Long Sleeve Tennis Top White $70 40% OFF $41.97 Size: XS, S, M only. 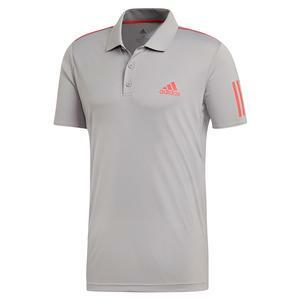 SALE Adidas Men's Barricade Tennis Polo Light Gray Heather and White $65 40% OFF $38.97 Size: XS, S, M only. SALE Adidas Men's Barricade Tennis Polo Black $65 40% OFF $38.97 Size: XS, 2XL only. 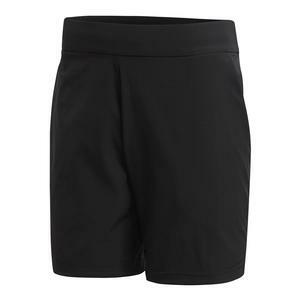 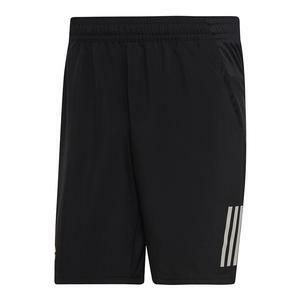 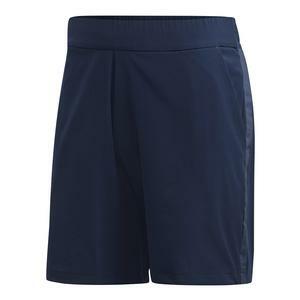 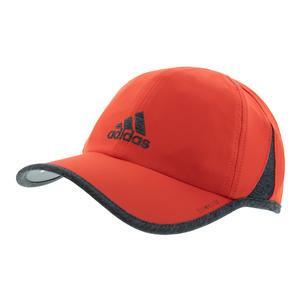 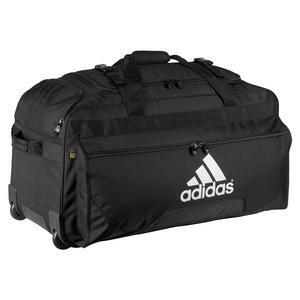 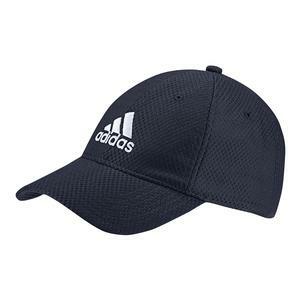 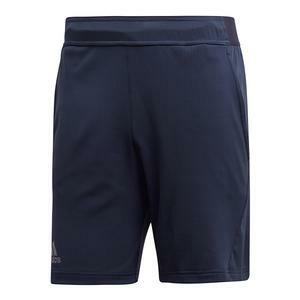 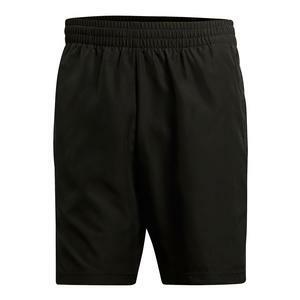 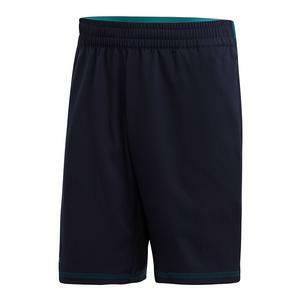 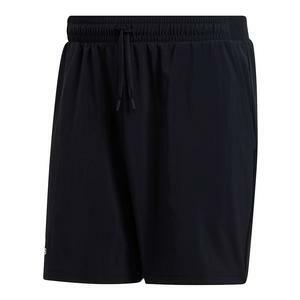 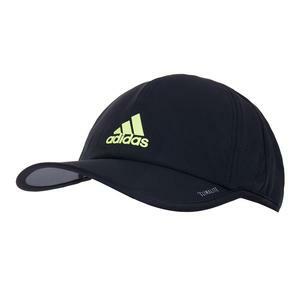 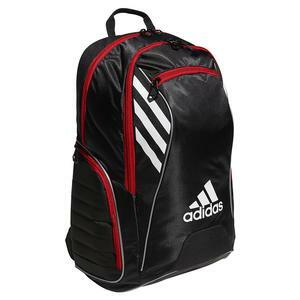 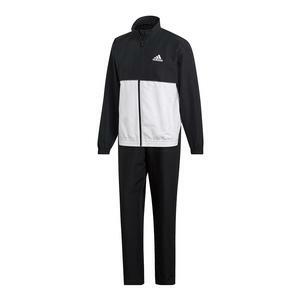 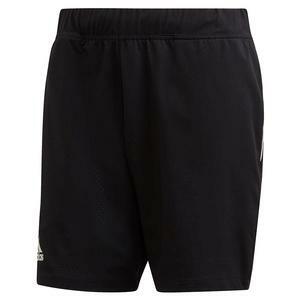 SALE Adidas Men's Barricade Tennis Short Black $60 40% OFF $35.97 Size: XS, 2XL only. 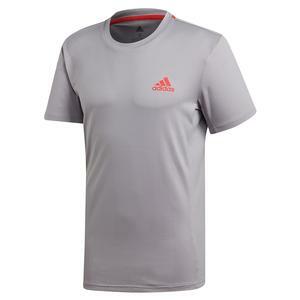 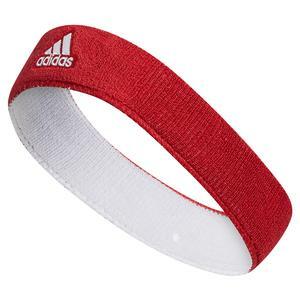 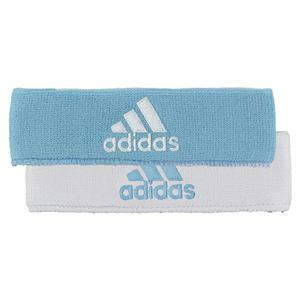 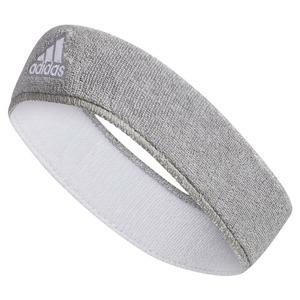 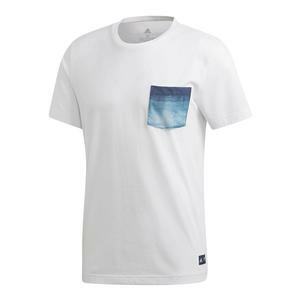 SALE Adidas Men's Barricade Tennis Tee Light Gray Heather $60 40% OFF $35.97 Size: XS, S, M only. 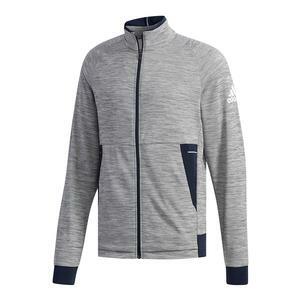 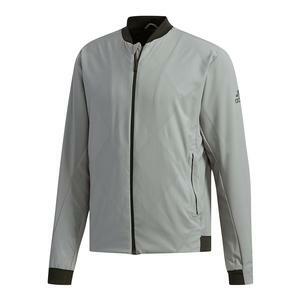 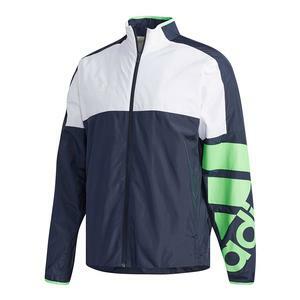 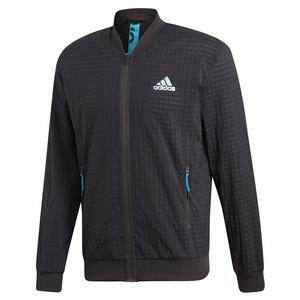 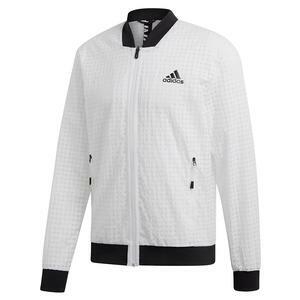 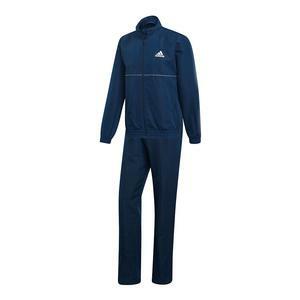 SALE Adidas Men's Barricade Tennis Jacket Gray $90 40% OFF $53.97 Size: XS only. 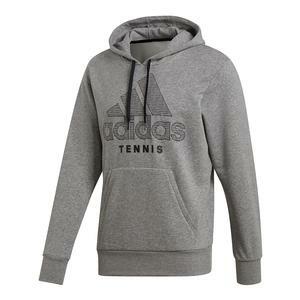 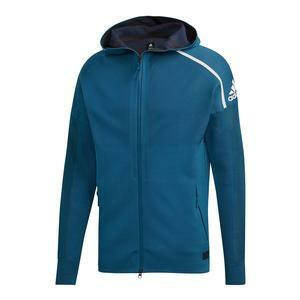 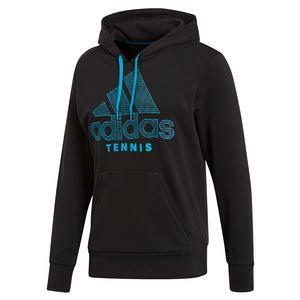 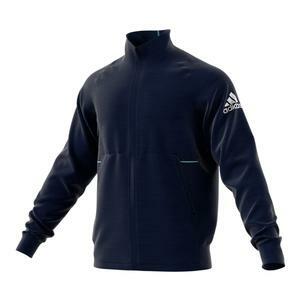 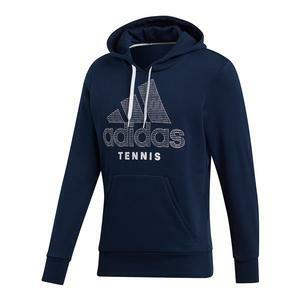 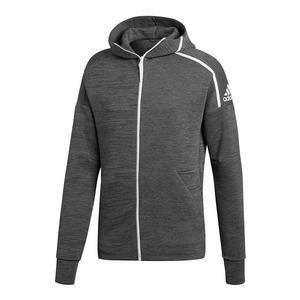 SALE Adidas Men's Tennis Zero Negative Energy Hoody Dark Gray Heather $120 40% OFF $71.97 Size: XS only. 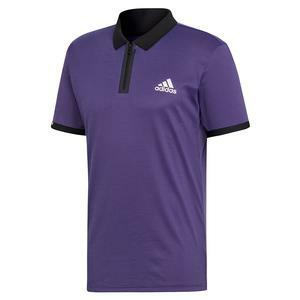 SALE Adidas Men's Climachill Tennis Polo Legend Ink $60 40% OFF $35.97 Size: XS, S, M only. 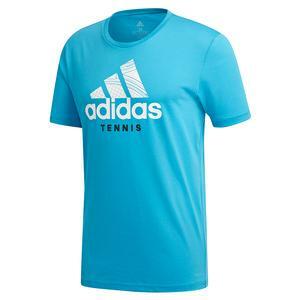 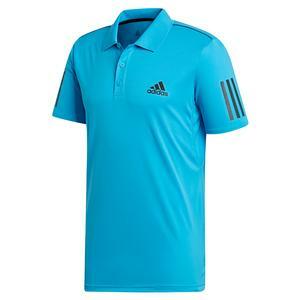 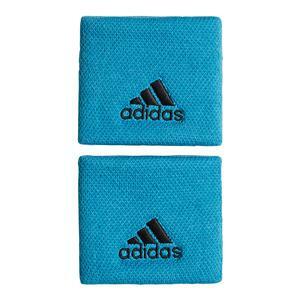 SALE Adidas Men's Climachill Tennis Polo Hi-Res Aqua $60 40% OFF $35.97 Size: XS, S, M only. 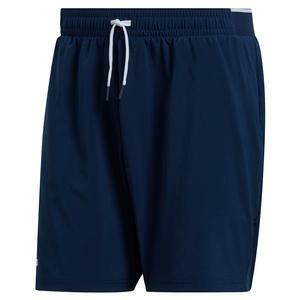 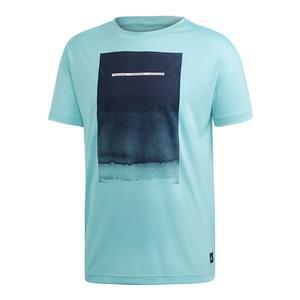 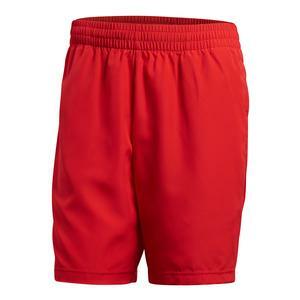 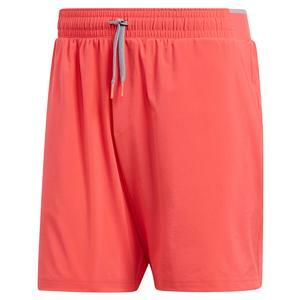 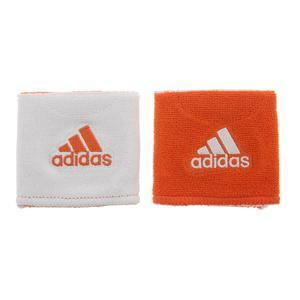 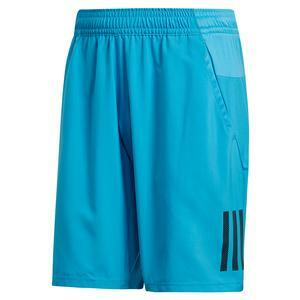 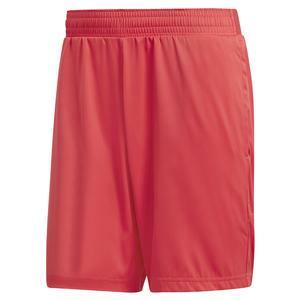 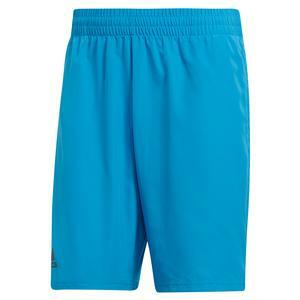 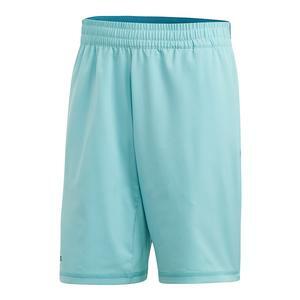 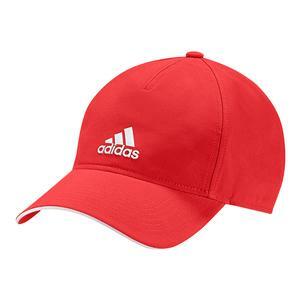 SALE Adidas Men's Climachill Tennis Short Legend Ink $55 40% OFF $32.97 Size: XS, 2XL only.